The weather is changing so keep the wind out with one of these cosy, comfy throw overs. I’ve founds some amazing options on the high street that won’t break the bank. 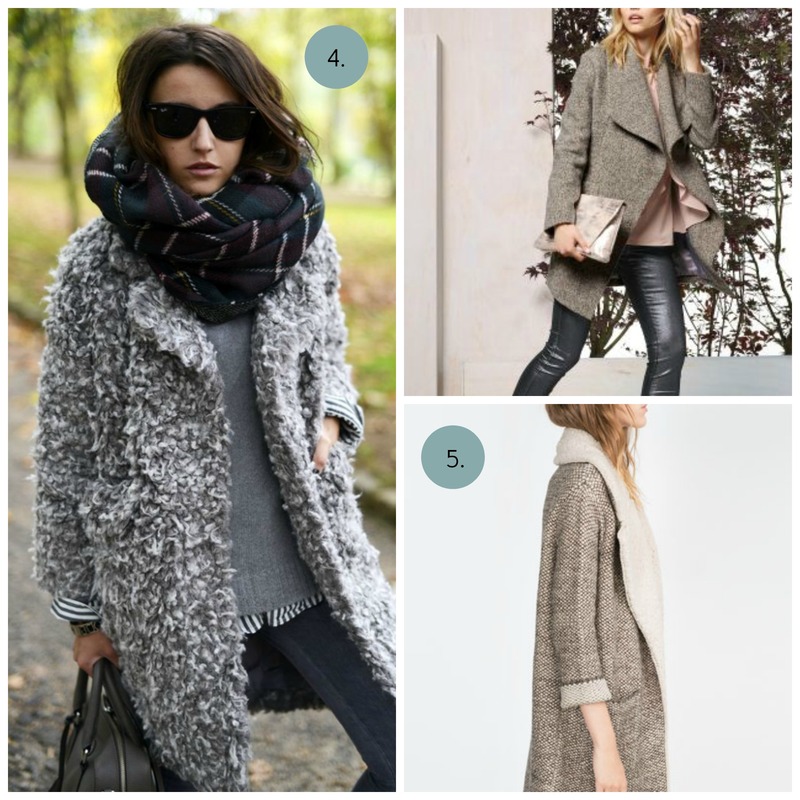 Coatigans, Capes, Cardi-coats and big jumpers… It’s a yes from me! 1. 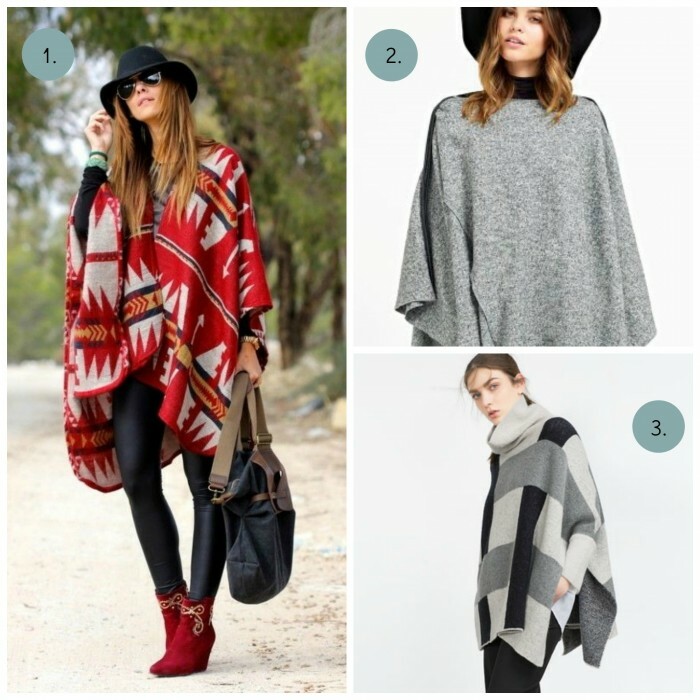 Gorgeous Poncho via toovia | 2. Naf Naf sweater cape via Next | 3. Snuggly Roll Neck Cape sweater from Zara. Always a fan of the Coatigan | 4. Flyffy coat via Watchabuy | Delicious Coatigan also from Zara. 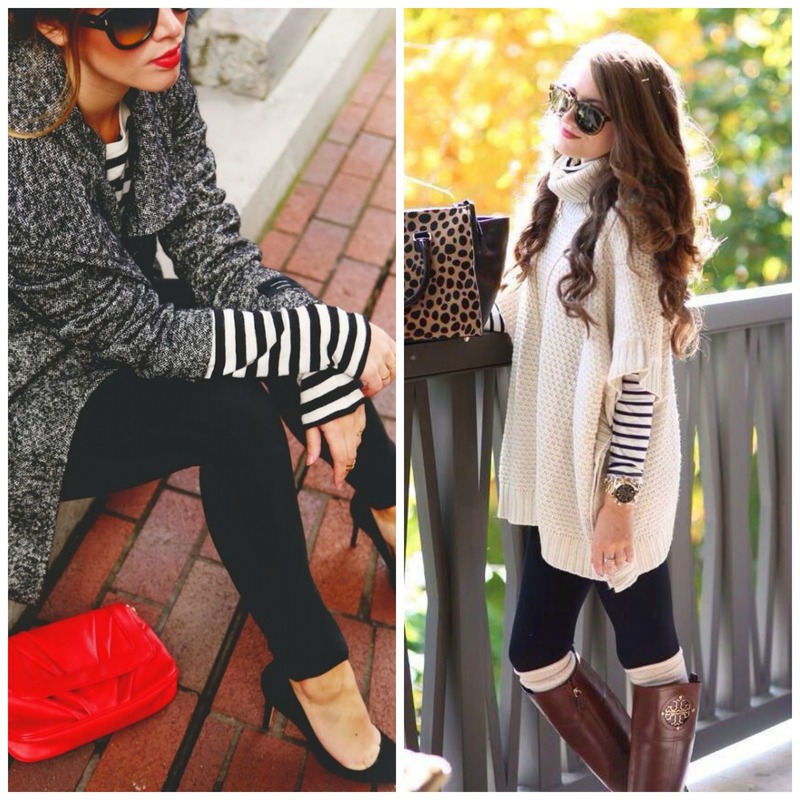 Love these looks, Add stripes underneath to keep you cosy. Previous Post 2015 A roundup.